When I first met Benjamin Thompson, he was struggling with echolalia (unsolicited repetition of vocalizations), extreme hyperactivity, self-biting, and poor eating and sleep habits. He had been diagnosed with autism, and his parents, Molly and Abraham, were struggling to reconcile the various, and sometimes competing, recommendations of countless doctors and therapists. Through conventional medication and therapy approaches, Ben was not showing signs of improvement. Molly and Abraham feared Ben would not be able to take care of himself once they were no longer able to provide care later in life. When the now-12-year-old Ben first came to our Center two years ago, we did not see a hopeless child; we saw parents in need of understanding their child and a plan to help him develop. 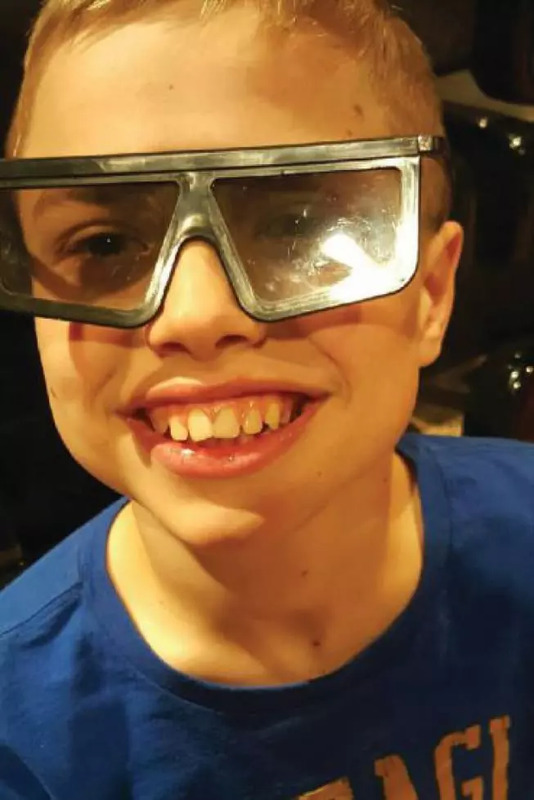 After learning more about Ben and his parents, together we created a plan that initially focused physiologically on his health and nutrition; his oversensitive sensory pathways; and how to organize his brain stem through physical activities. To this end, we helped his parents teach Ben to crawl on his belly, which develops the Pons (part of the brainstem that links the medulla oblongata and the thalamus). We also showed them how to teach Ben to creep on his hands and knees, to support the development of the Midbrain. Crawling and creeping are important developmental milestones for a child at any age. These normal developmental activities which babies often breeze through, are vital to improve neurological abilities such as: focus and concentration; visual tracking and convergence; and the ability to understand abstract concepts of time, distance and space. Babies begin to move by using their primary reflexes. Then, they learn to crawl on their stomach and later gain the ability to creep. During this process, they develop physically and mentally. Without mastering these developmental milestones, children will not progress developmentally. Although Ben was a pre-teen, it was time for him to go back to the basics to properly develop the vital foundational levels of his brain. That’s why when Ben began to crawl and creep, we quickly began to see improvements in his conditions.